3. 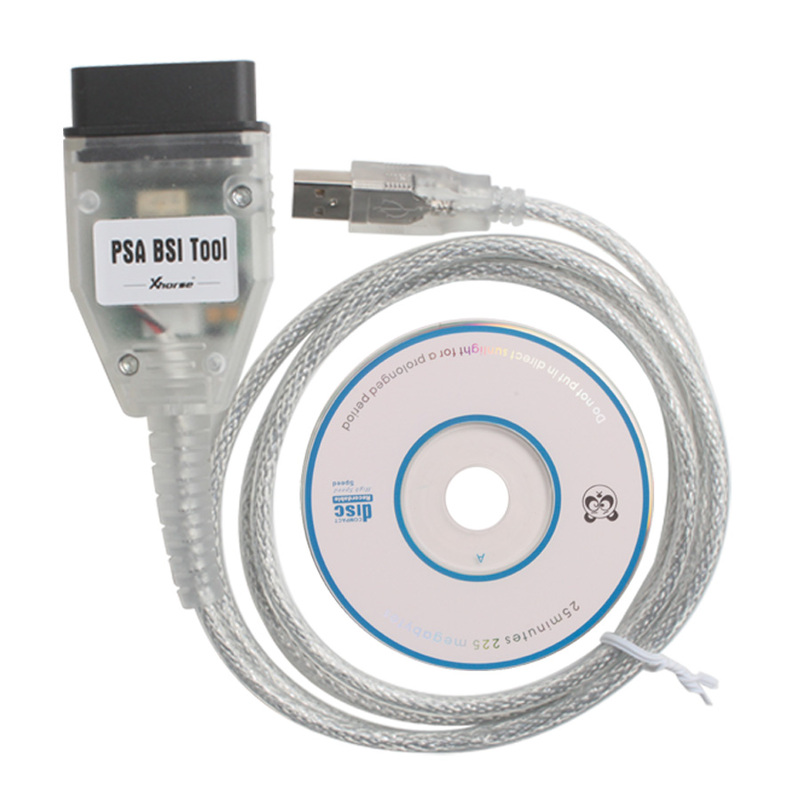 "PSA BSI Tool" Include hardware device and software, also user manual. You must connect hardware to PC before run the software. 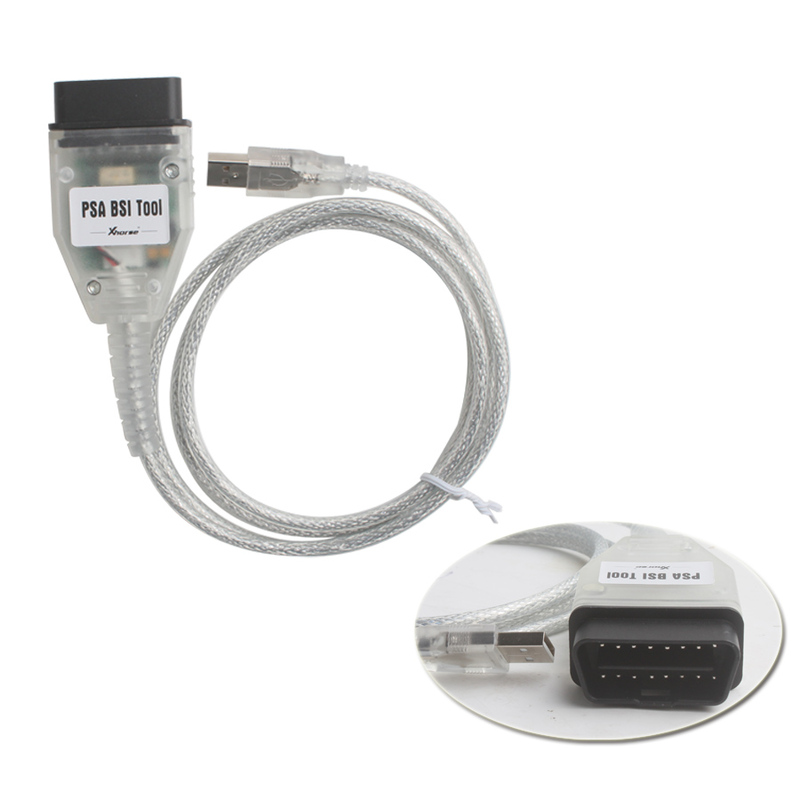 Q1: Is this tool able to modify the car mileage and correct it, I mean can I use it to lower the car mileage? 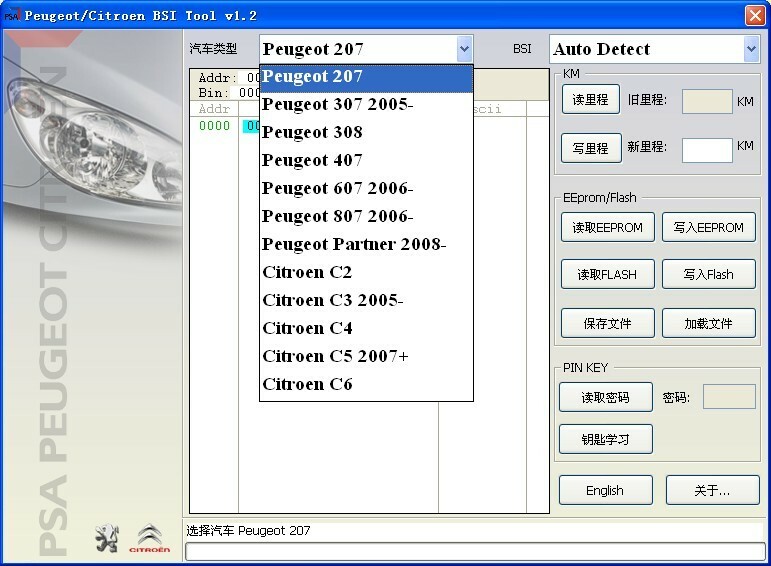 A1: Yes, this tool can lower the car mileage, Open the software, it will show cars' year and models. 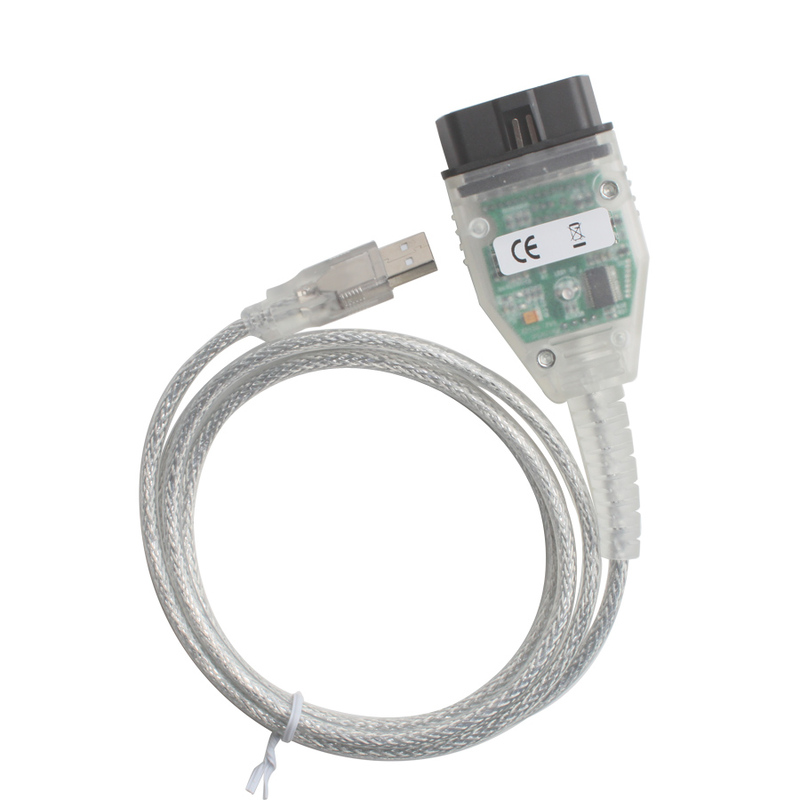 Q2: Is this tool able to get the Key/Immobilizer security codes from the Car BSI, I mean can I know the 4 digits security code of the Car by using this tool? A2: Can not 100% confirm. some cars can not read security code, (only to have a try). 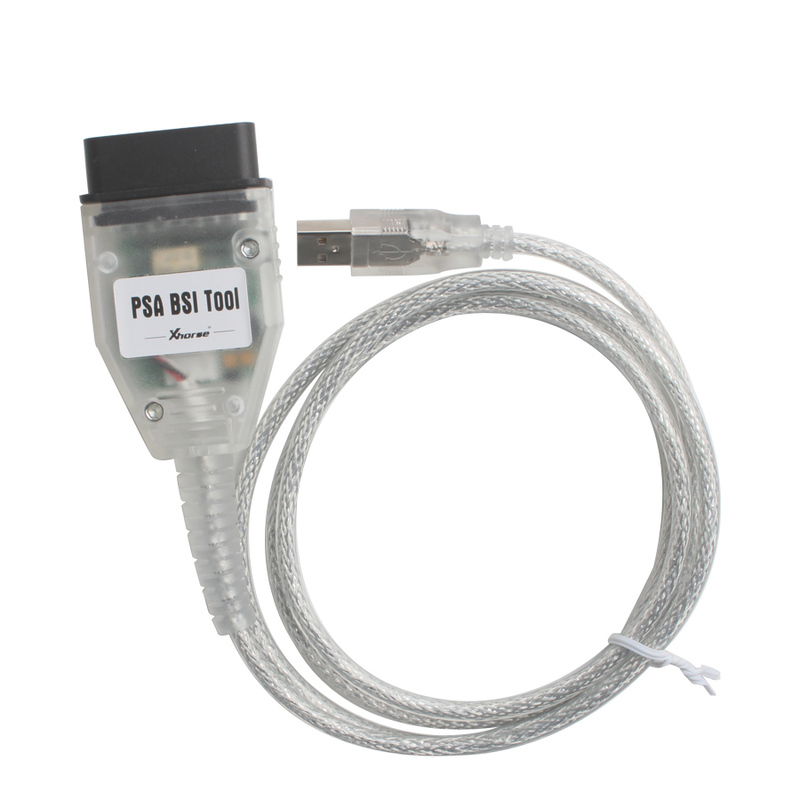 Q3: Do we need to remove the BSI from the Car while using this tool, or just connect this tool to the car and go on? 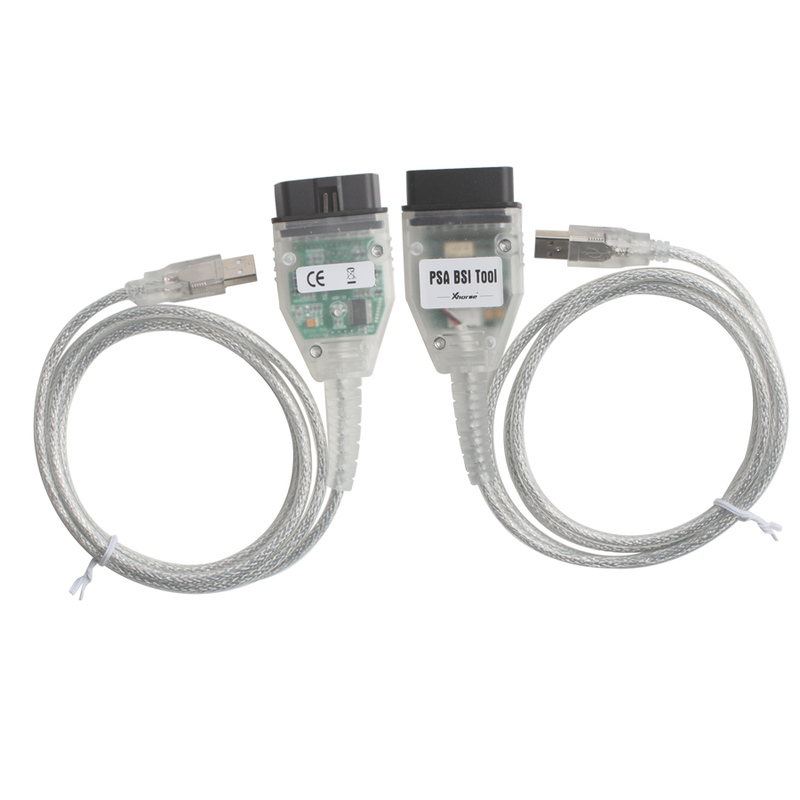 A3: Do not need to remove the BSI from the Car, just connect to the car.